If you’re ready for the next level, we’re ready for you. We want to enable entrepreneurs like you to grow your business your way. This means having the flexibility and choice to achieve your business vision while meeting client needs. It means accessing the right tools and technology to help you build scale and capacity to appropriately gather, manage, and service your clients. Your clients want and deserve a comprehensive, consultative approach. An approach that follows one mission, one plan with multiple goals and multiple solutions. An approach that considers growth and protection, and is built on a solid strategic foundation that ensures their loved ones are protected. 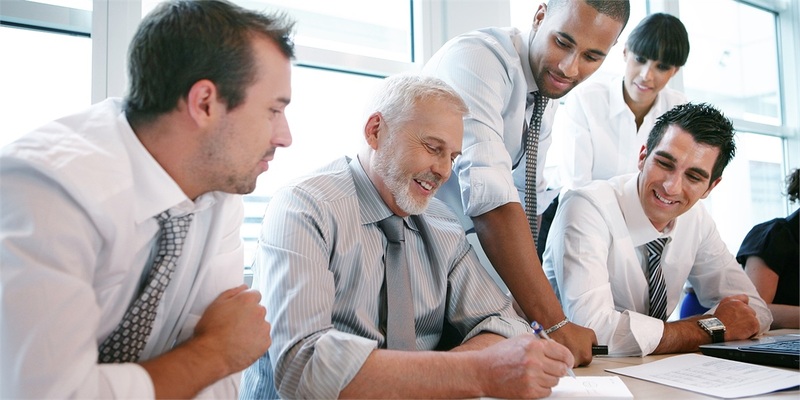 They need an uncommon approach delivered by one trusted advisor. 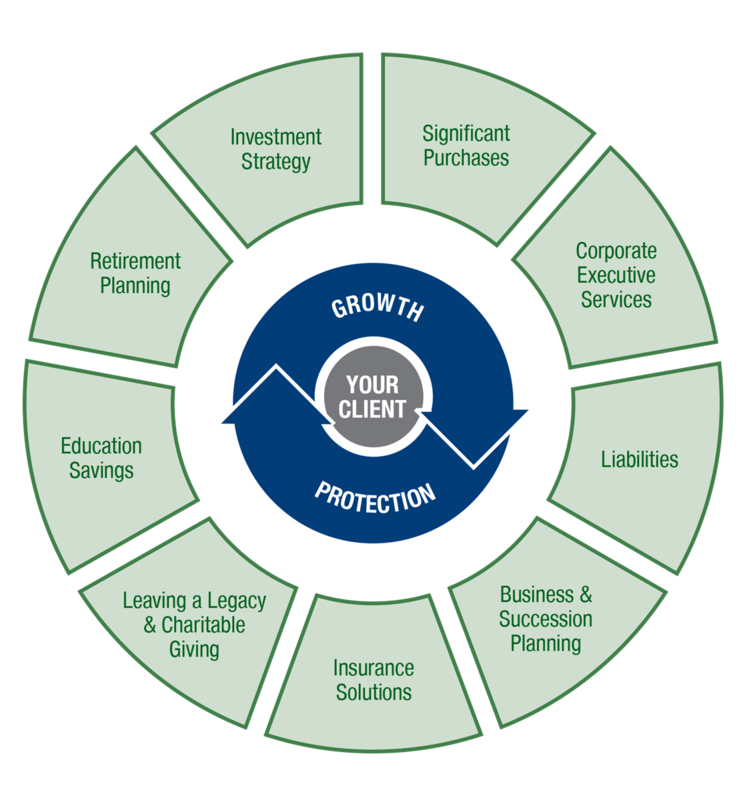 While protection is the core building block to any grounded financial plan, there are additional ways to complement your clients’ risk management strategy to further help them grow and protect their assets. Whether it’s building a long-term investment strategy for retirement, saving for college, or capital preservation, Park Avenue Securities can help you step forward to be the trusted advisor and do what’s right for your clients. Learn more about how to help your clients grow. For more information about career opportunities at Alliance Advisory Group, please contact Regional Director, Matthew Vahue, at [email protected] or by calling (585) 264-1111.